Get your magnifying glass ready for a close look at Peter Falk, James Garner, Angie Dickinson, Stefanie Powers, Diana Muldaur, Lance Kerwin, Tom Sawyer, Peter S. Fischer, Bob Herron, Michael Douglas, Raymond Burr, Telly Savalas, Sharon Farrell, Rock Hudson, Susan St. James, Lynda Carter, Farrah Fawcett Majors, Kate Jackson, Jack Lord, Dan Curtis, Aaron Spelling, and Jaclyn Smith. 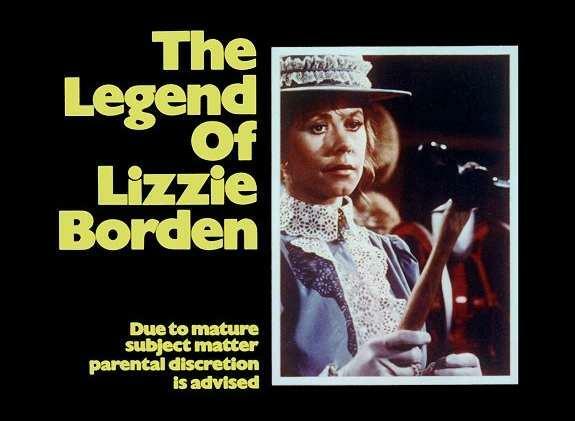 Series and tv movies profiled include Duel (1971); Bad Ronald (1974); Crowhaven Farm (1970); Helter Skelter (1976); The House That Would Not Die (1970); The Legend of Lizzie Borden (1975); Nero Wolfe (1979); The Night Stalker (1972); Salem’s Lot (1979); Trilogy of Terror (1975); Who is the Black Dahlia? (1975); The Woman Hunter (1972); Cannon(1971-1976); Charlie’s Angels (1976-1981); Columbo (1971-2003); Ellery Queen (1975-1976); Hardy Boys/Nancy Drew Mysteries (1977-1979); Hart to Hart (1979-1984); Hawaii Five-O (1968-1980); Ironside (1967-1975); Kojak (1973-1978); Kolchak: The Night Stalker (1974-1975); Mannix (1967-1975); McCloud (1970-1977); McMillan & Wife (1971-1977); Police Woman (1974-1978); Quincy, M.E. (1976-1983); Rockford Files (1974-1980); Scooby Doo: Where Are You? (1969-1970) (1978); The Streets of San Francisco (1972-1977); VEGA$ (1978-1981); Wonder Woman (1975-1979). Introduction by Stefanie Powers. Index. Illustrated with dozens of scenes and actor portraits. About the author: Donna Marie Nowak is the author of Just Joan: A Joan Crawford Appreciation. She is an active member of Mystery Writers of America. 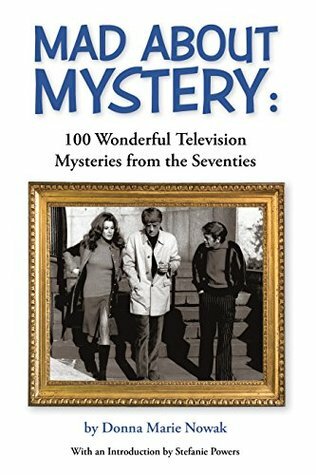 Mad About Mysteries: 100 Wonderful Television Mysteries from the Seventies by Donna Marie Nowark is a 2018 Bearmanor Media publication. This is a real gem of a book if you grew up in the seventies and remember watching some really great made for television movies or were a fan of hit series like ‘Charlie’s Angels’ or ‘Columbo’. The bulk of the book is focused on the made for TV movies, and really brought back memories. But, as it turns out, I wasn’t as knowledgeable as I thought I was on this subject. This is an exhaustive list of mysteries and the author gives each movie a brief synopsis and her opinion of it. Of course, huge hits like ‘Salem’s Lot’ and ‘The Legend of Lizzie Bordon' were on the list, but there were many I had no memory of. Unbelievably, the majority of them can be found on YouTube, and I bookmarked all of them I could find. 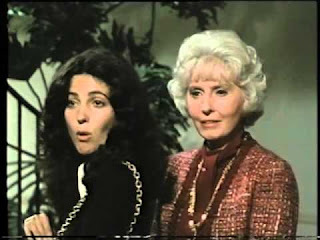 For those who grew up watching television in the seventies you will recognize many of the stars, some of whom were big screen stars, such as Bette Davis, Barbara Stanwyck, Olivia DeHavilland, and Ida Lupino, to name a few, and the names of the movies, too, and may recall the ‘movie of the week', which is where many of these aired originally. What I remember about these movies, though, were how, at the time, I thought they were really, really creepy. No, they didn’t have the budget of a big screen movie, and the quality is not all that great, but the stories are really pretty good, most of the time. Sure, there’s some cheese, and some have very dated dialogue, but they capture a sinister atmosphere in a way that is seldom done today. The movies selected are either mysteries, psychological dramas/thrillers, or supernatural/ horror. While I did notice a few good paranormal or supernatural themed movies, like ‘The Initiation of Sarah’, ‘Summer of Fear’, and ‘The Spell’ failed to make the cut, I’d say 100 movies and television shows, that have been culled through and listed so that readers get the crèam of the crop, especially for the pop culture enthusiast, or people like me who just enjoy the nostalgia and re-watching some pretty good movies, it is a pretty good deal all around. or worked on the shows, which is a nice touch, too. The television shows are ones many are very familiar with, but I’d hazard a guess and say shows like ‘Cannon’ are all but forgotten by most people, as well as ‘Mannix or even ‘Ironside”. Not all the mystery shows are listed, of course, but most of them are. 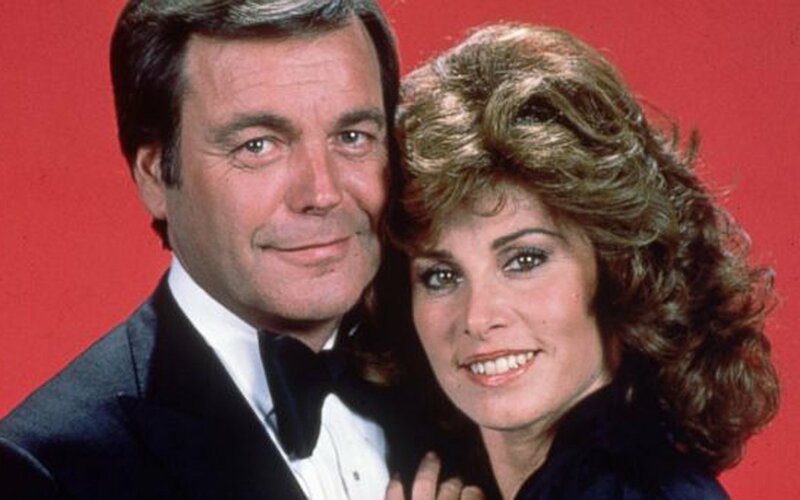 Now, there may have been some cop shows that the author didn’t go into, sticking mostly with shows that steered clear of uniforms and traditional cop shops. Many of these shows were often in syndication and can be found on DVD or on streaming services, but if all else fails check YouTube. Still, just because you didn’t grow up in the seventies, you’ll still be familiar with some of this material and find the author’s notes very informative and insightful. So, I’d encourage you to check some of these out on YouTube. “When Michael Calls" starring Michael Douglas is especially good, and I’ll bet ‘Trilogy of Terror’ would still give people nightmares!! Overall, I had a lot of fun with this book and will continue to use it as a reference. It’s not very long, but the list kept me busy adding all those movies to my ‘watch list’. I enjoyed the author’s commentary, which seemed fair, and accurate, and will give you a pretty good idea of what to expect, good or bad, and is often done so with a touch of humor. 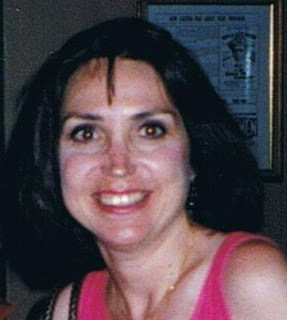 Donna Marie Nowak is a writer and cartoonist with over 100 publication credits, including national magazines, books and radio. She wrote Just Joan: A Joan Crawford Appreciation, the ultimate guide to the ultimate star, and is currently working on a mystery series featuring her indomitable amateur sleuth, Miss Jodine Bell who has appeared on the radio and in short stories. An active member of the Mystery Writers of America, she lives with her father, Leonard Nowak, a World War Two vet, and adorable Maltipoo Scrappy in New Jersey.